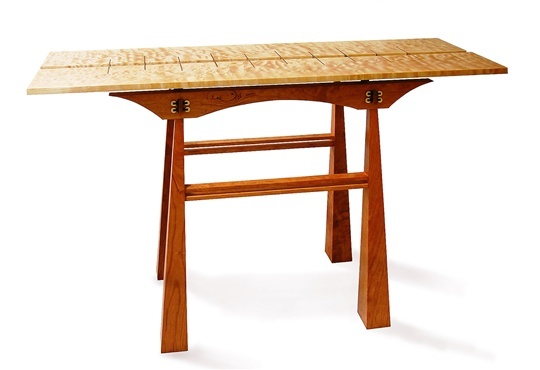 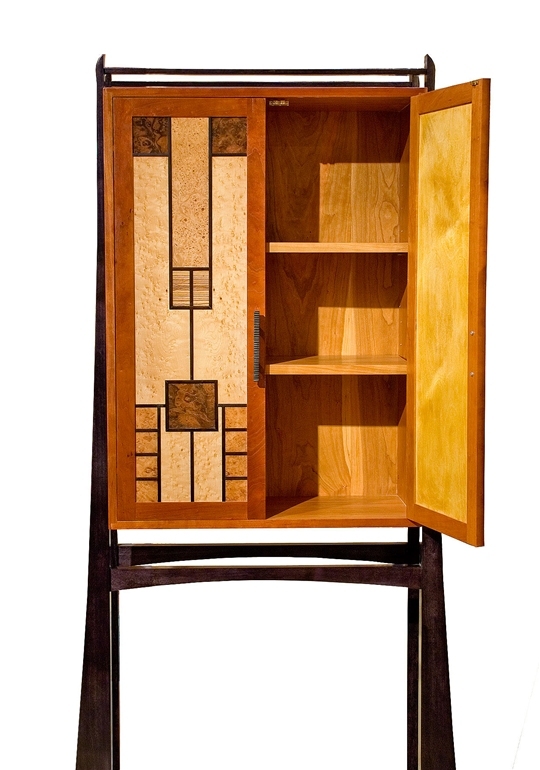 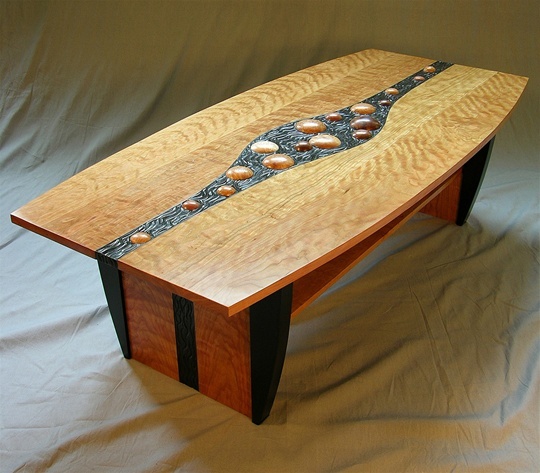 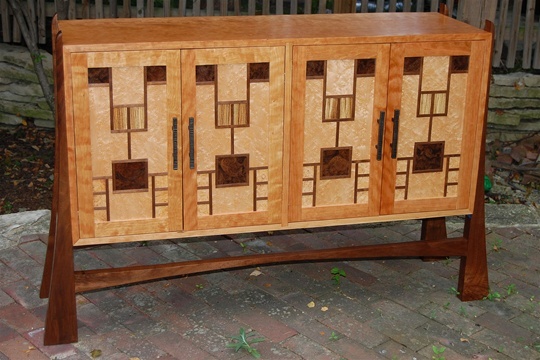 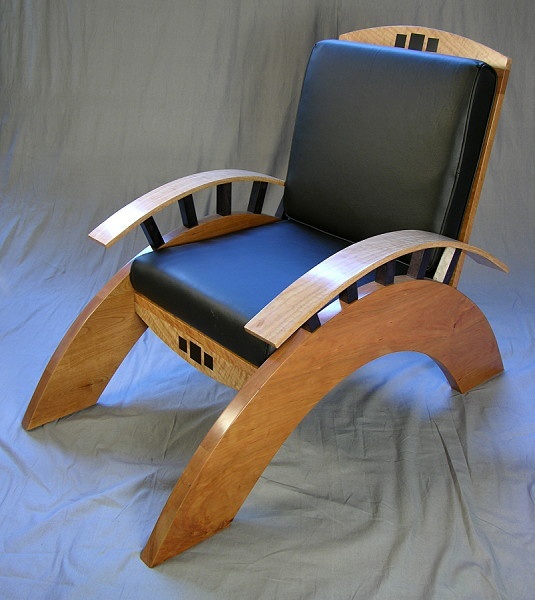 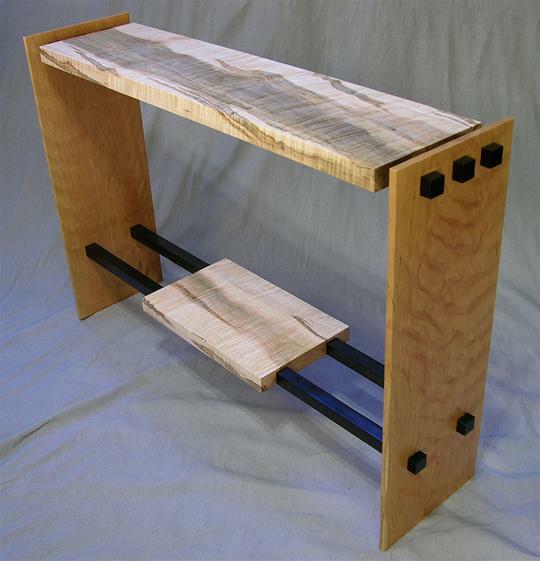 Figured and exotic woods and innovative design are the trademark style of Sawbridge Studios’ Craftsman, Thomas Skaggs. 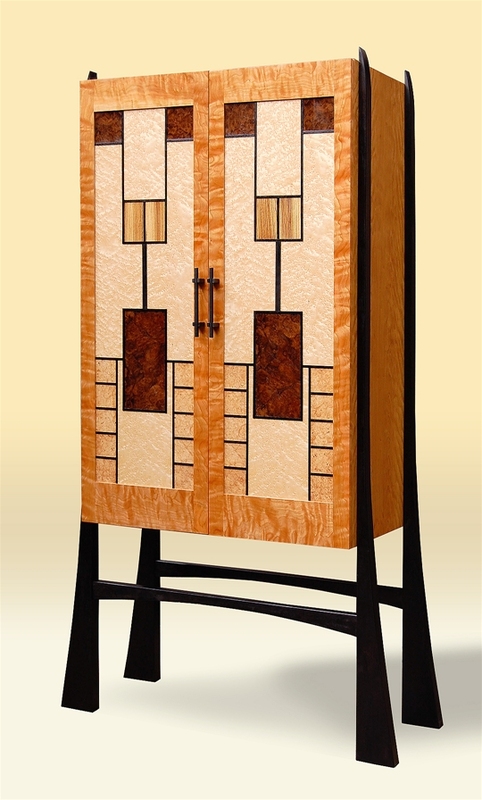 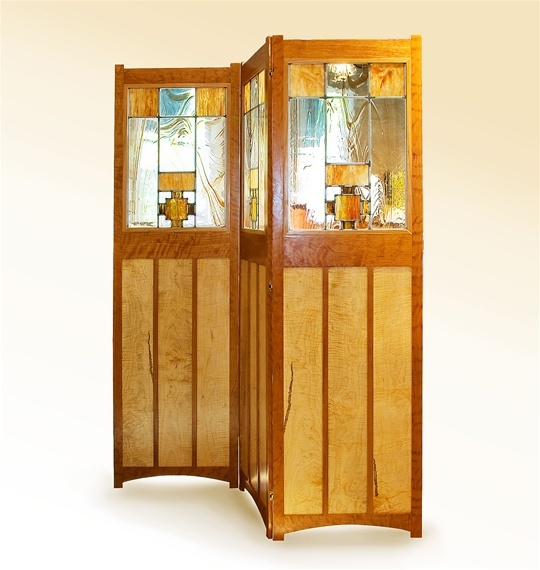 Thomas’s wine cabinets, tables, chairs, lamps, and benches are designed simply, their forms enhanced by the beauty, function, and texture of detail. 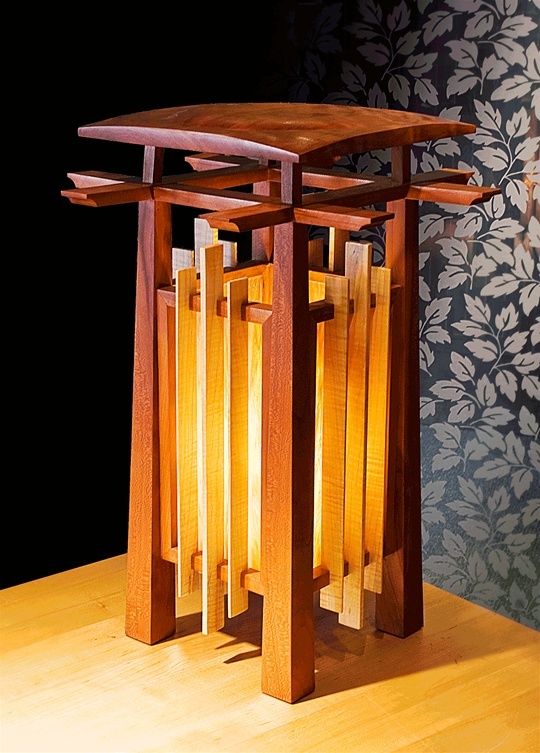 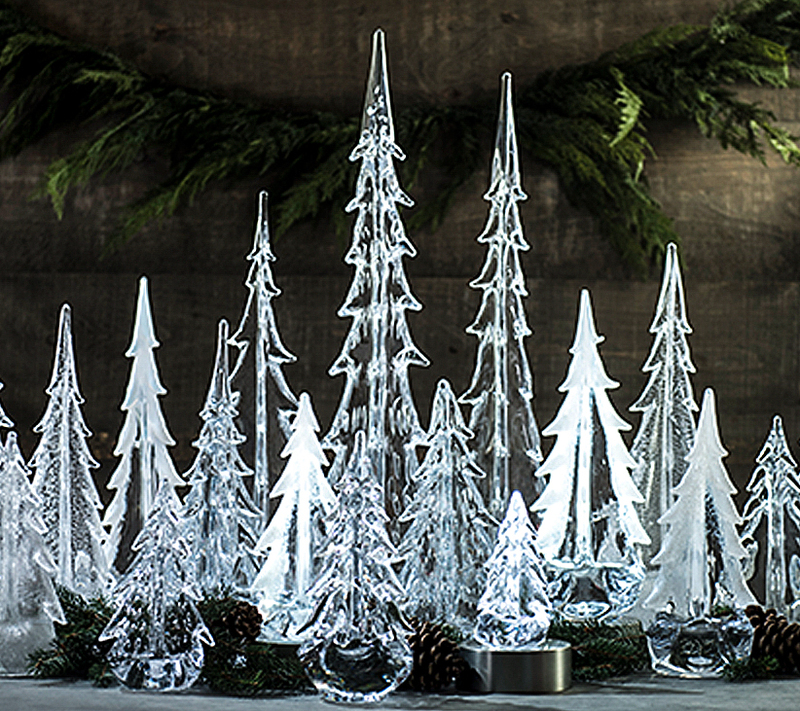 Inspired by Prairie Style architecture and nature, each piece is handcrafted and one-of-a-kind.